Tada Falls a much attracting weekend hangout for Local Youngsters and Families. This falls is 80 km from Chennai city in Chittoor District of Andhra Pradesh State. The place is well renowned for its lush greenery, hillocks etc. Adventure Seekers can visit this place which is apt for trekking, hiking and picnicking. 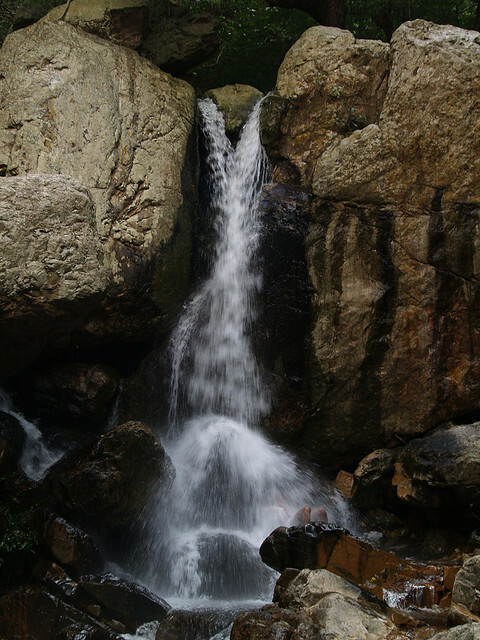 Tada Falls are also know as Ubbalamadugu Falls or Kambakam Falls.